It’s an important step to maintaining your overall health and wellness now and down the road. Research has shown that patients who see a primary care provider have, on average, 33 percent lower annual health care expenses and a 19 percent lower mortality rate than patients who don’t. At an annual check-up, a primary care physician reviews your health history and family history and looks for changes in your health since your last visit. The goal is both prevention and early detection. Ideally, that means spotting the warning signs of a disease before it emerges, or, if necessary, catching a disease before it progresses to a more advanced—and less treatable—state. 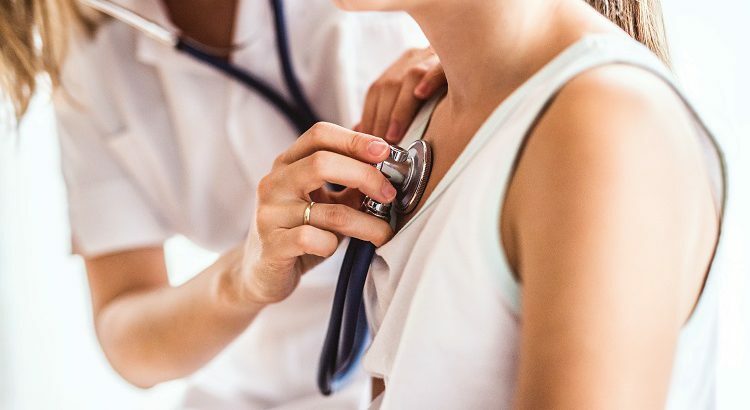 A primary care provider can also screen for signs of cancer, which, if caught early enough, can make treatment quicker and easier, possibly eliminating the need for more intense treatments, such as chemotherapy. “Cancer is the second leading cause of death in both men and women,” says Dr. Wilson. “A regular check-up can be the first step in preventing the spread or growth of cancer cells.” Routine screenings for breast, cervical, colorectal and lung cancers are recommended by the U.S. Preventive Services Task Force, and primary care providers will recommend these screenings based on a patient’s age, risk factors, lifestyle and family history, says Dr. Wilson. Making an appointment to see a primary care provider can be nerve-wracking, but Carroll Health Group is here to make it easier. With more than a dozen providers seeing patients in seven offices throughout Carroll County, you won’t have to travel far to receive exceptional care. From the fall 2018 issue of A Healthy Dose, Carroll Hospital’s award-winning community magazine.